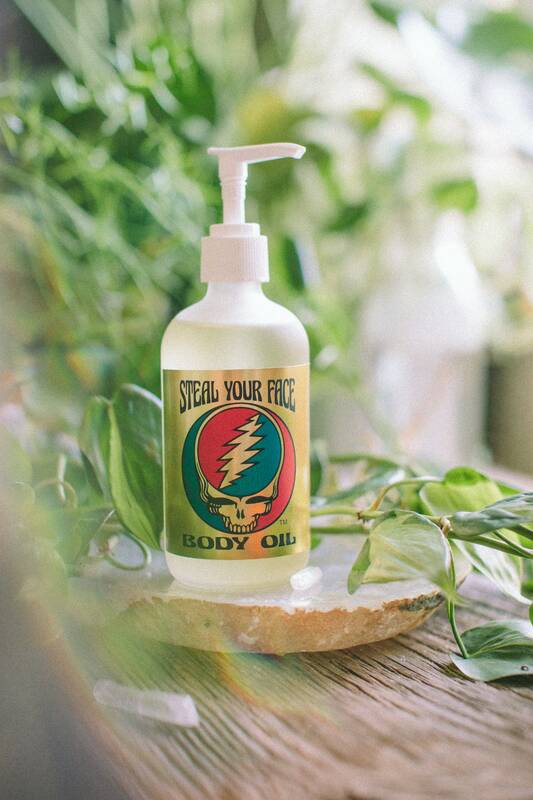 First ever licensed GRATEFUL DEAD ™ body care line! Inspired by their music, vibe and art this line is a blend of groovy scents and sensations. 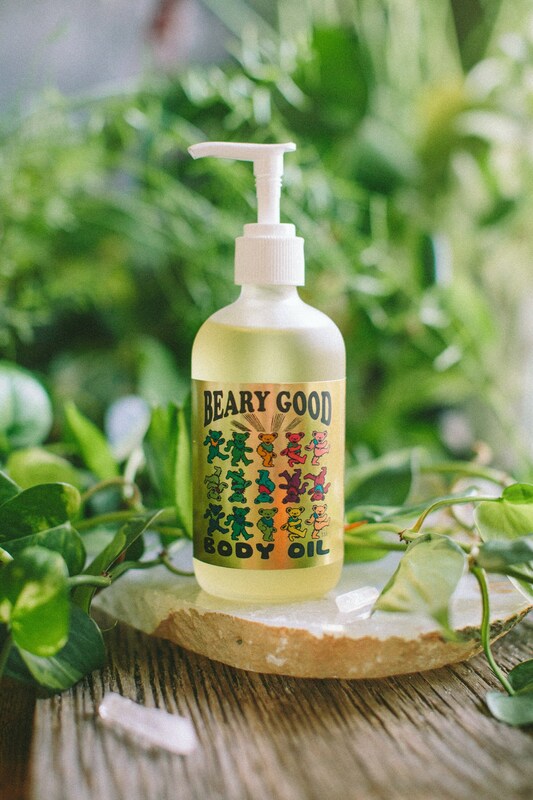 Created with the intent to hydrate, soften and facilitate a relaxing full sensory experience for body and mind. 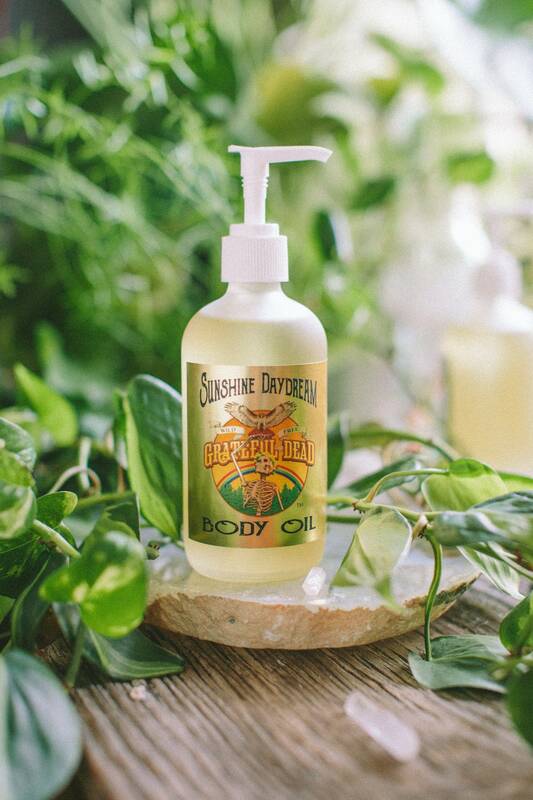 Hand blended with pure organic oils, Sunflower and Jojoba to make a golden skin loving base.